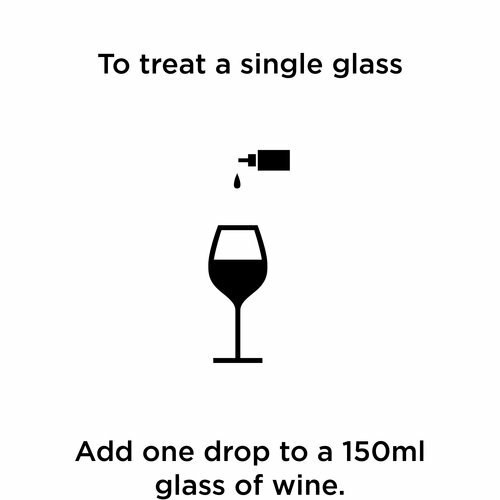 To treat a single glass add 1 drop to a 150ml glass of wine. To treat a bottle add 5 drops. 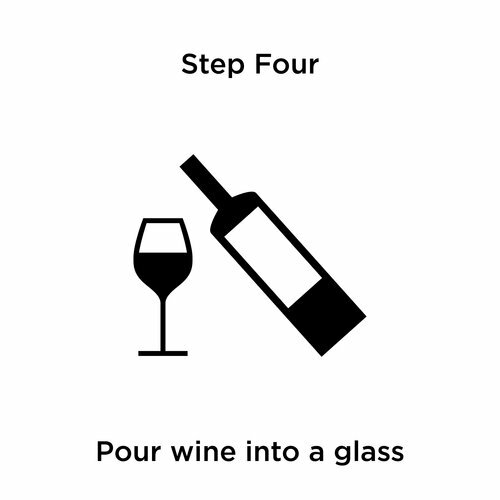 Treated wine is best consumed within 24 hours. Keep Purewine in a cool dark location. 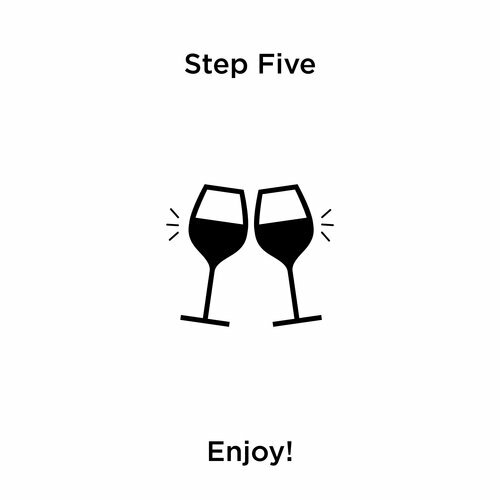 Purewine has been designed to work most effectively on young wine styles made to modern winemaking specifications. These wines will generally have preservative levels between 25-35 ppm. We recommend taking care when treating older, high quality and European style wines as they generally will have lower levels of preservatives. If a wine is over-treated it will simply show increased signs of oxidation. Purewine is produced from the beautiful Margaret River wine region of Western Australia and is a specially manufactured food grade dilute (approx 3%) hydrogen peroxide solution. Do not use for any other purpose and only use as directed. 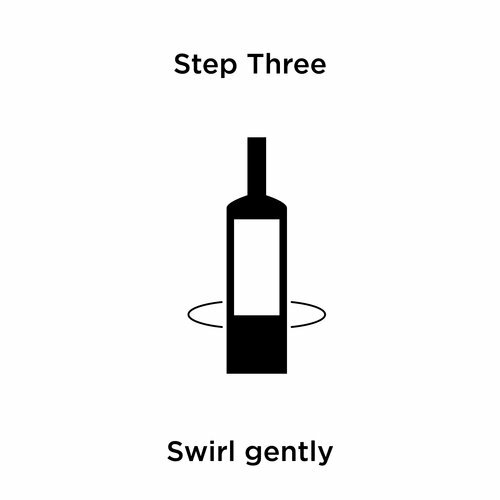 In the case of accidental eye contact flush thoroughly with water. If there is skin contact wash thoroughly with water. 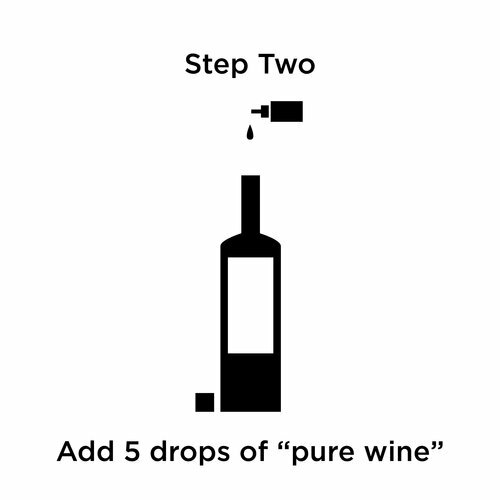 When added to wine all of the hydrogen peroxide is converted into harmless sulphates. 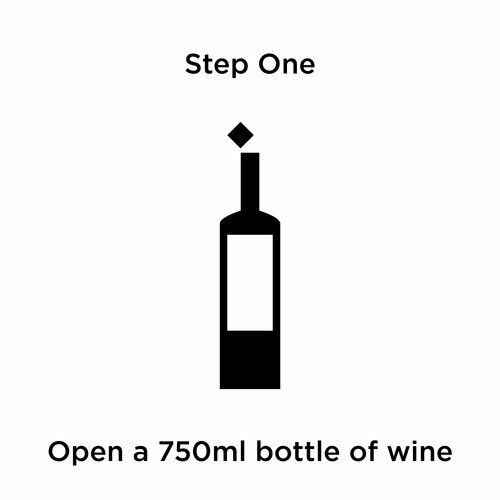 If using Purewine to reduce hangover type symptoms we do not recommend mixing wine with other beverages i.e. spirits/beer/cider/pre-mixes as they may contain varying levels of preservatives.